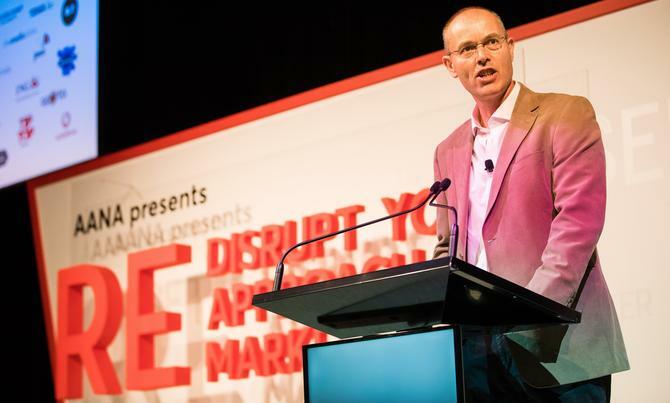 Speaking at the association’s Reset conference in Sydney this morning, the AANA’s newly installed CEO and former Unilever CMO, John Broome, warned against the rise of “regulatory creep” and put his support before a refreshed self-regulatory system. To this end, he confirmed the AANA is embarking on a strategic review and system upgrade to overhaul its existing self-regulatory approach. “We are moving into a world where society is increasingly focused on the negative,” he told attendees. “Politicians and regulators are responding to this. The environment is shifting from where people by and large trusted self-regulation, to one where no one trusting anyone, until compliance is proven. “The best line of defence is a credited, self-regulatory system, trusted and respected by all stakeholders. As custodians of this system, it is incumbent on the AANA to protect and nurture this system. Broome confirmed the AANA board last week approved the scope of a strategic review and system upgrade, anticipated to take 12-18 months to complete. He said the review will be guided by universal principles: Universal membership, universal participation and universal funding. The review will also see the AANA’s funding model rejigged, a move aimed at recognising the growing dominance of digital media and related players in today’s landscape. “As more and more advertising shifts to digital media, have to ensure self-regulatory system is fairly shared by all advertisers,” Broome said.